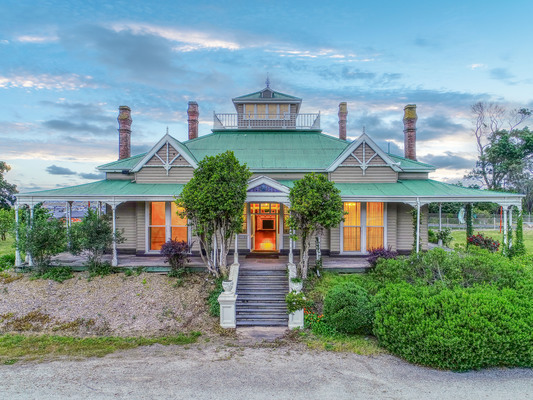 One of the district’s most iconic and significant historic homesteads, Eyre Court, is for sale. 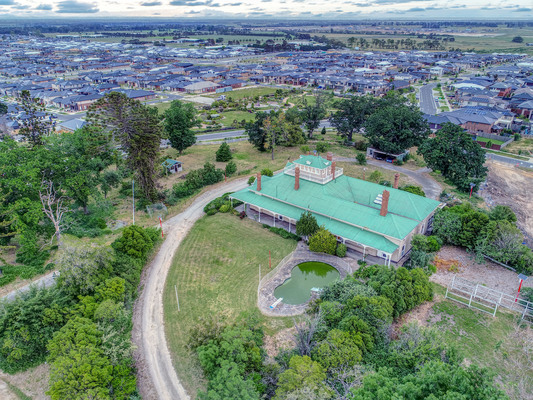 The homestead sits proudly on 1.78 hecatares (4.41 acres) with rolling lawns, mature plantings and spectacular 360 degree views. 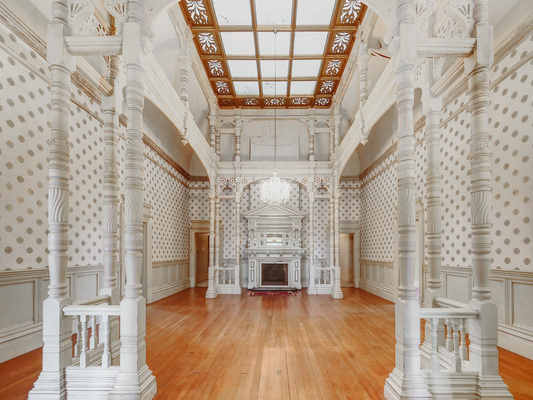 Ready for restoration, the residence of approximately 60 squares delivers the grandeur of yesteryear with high ceilings, an unbelievable entry foyer, numerous living spaces, five bedrooms, a fitted study, three bathrooms, eight open fire places, wide shady verandahs, inground pool and more. This is a superb opportunity to obtain a landmark property with space, location, history and bring back to its former glory. The property is being offered by way of expressions on interest with offers closing on 21 December if not sold prior.